Centuries ago it was at Gouvia, that the last of the crusader knights made their stand against the Ottoman Empire. 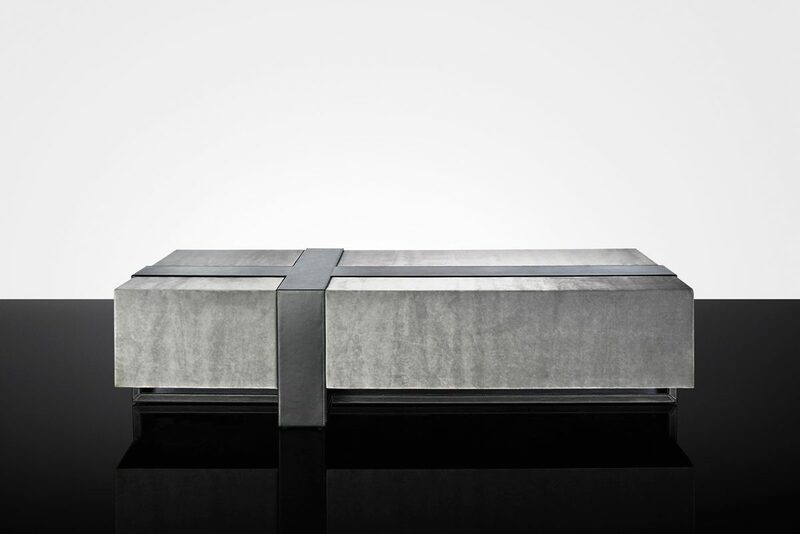 Our Gouvia ottoman entombs both sides of the conflict together in a single piece. A crucifix of leather new defends a decadent upholstery top. Gouvia: an ottoman who took up the cross.